Has anyone ever been lucky enough to see an albino animal? 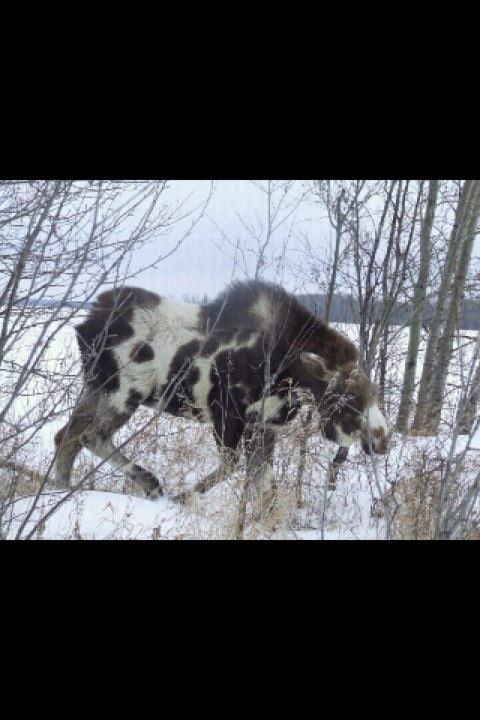 What are your thoughts on the taking of such rare animals in the hunting realm? Does anyone have any cool pictures of albino animals, trail camera photos? Any stories? I’m fascinated with the beauty of these animals, and have taken one partially albino 3 year old 8pt whitetail deer. Piebald deer, are such deer that I harvested in PA; a rare pigmentation that results in a partial albino look. 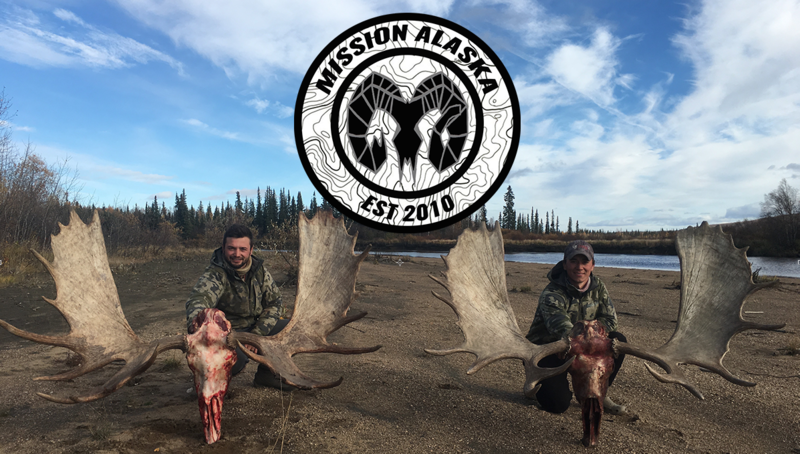 Check this cool moose picture out that a blog fan sent in from Alaska… If this moose was 6 years older and had a monster 60 inch rack, any hunter would have a hard time to turn the trophy down. Not to mention, the meat is still all good…. In some cultures the meat of these animals could be viewed as an aphrodisiac. I won’t judge those cultures, and would be happy with the meat all the same. Thanks Natalie and Linda Russell for the shot!